>> Please note: I am currently unable to take on new herbal clients at this time. Please sign up for my newsletter to know when I open up my practice again. to improve your health, happiness and vitality? Join me for an engaging one-on-one herbal wellness session that is specifically tailored for you. During our time together we will focus on your physical and emotional health, clarify your current wellness goals, and identify challenges that prevent you from feeling the way you truly want to feel. Herbs are amazingly supportive in helping us to achieve health and vitality -- join me to learn how they can most benefit you. feel more connected, vital & joyful everyday! This option is best for people who have long-standing health issues or specific concerns they wish to address through a committed program of herbs & dietary changes. A traditional wellness session will involve a detailed health intake during your first appointment. We will focus on customized solutions that involve herbal support and dietary & lifestyle changes. 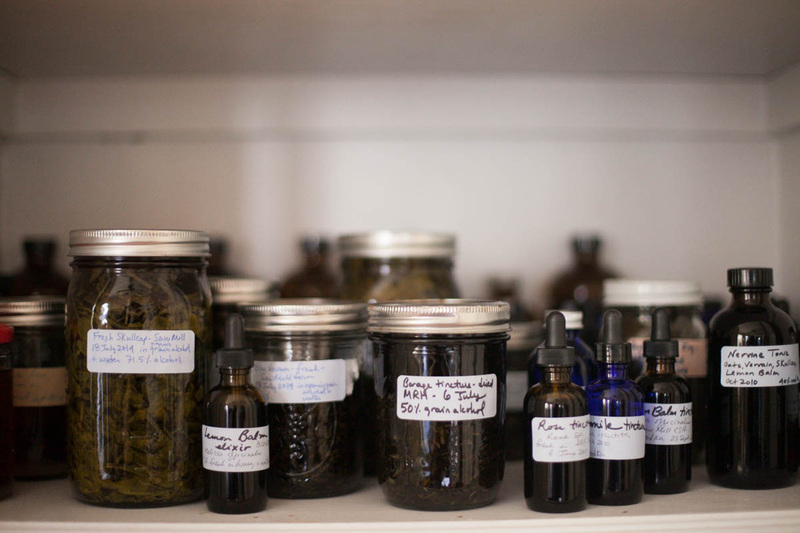 a detailed, individualized herbal-based plan with recommended tea blends, tinctures, flower essences, etc. This option is best for people who want to continue their work with the herbs and would like to review their current wellness plan. During our call we will review the herbs and dietary changes you have already implemented and adjust your plan as needed. 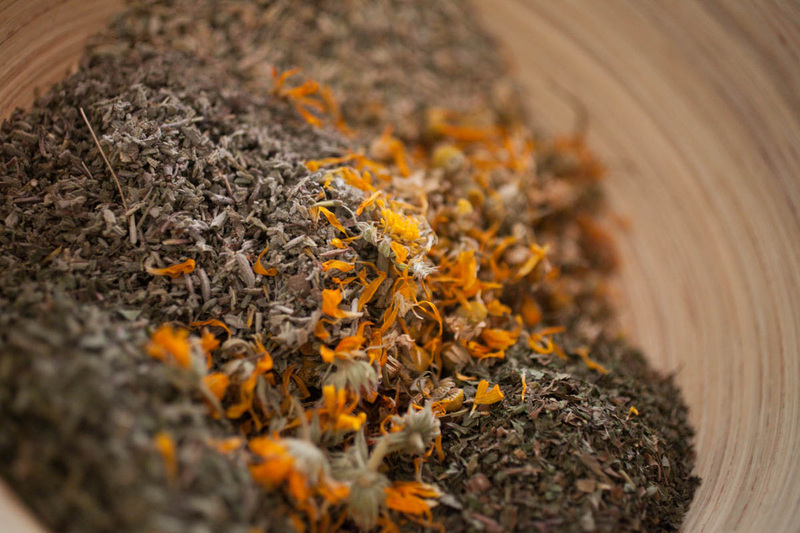 A 90-minute consultation for new clients that includes a custom tea blend, tincture or flower essence. 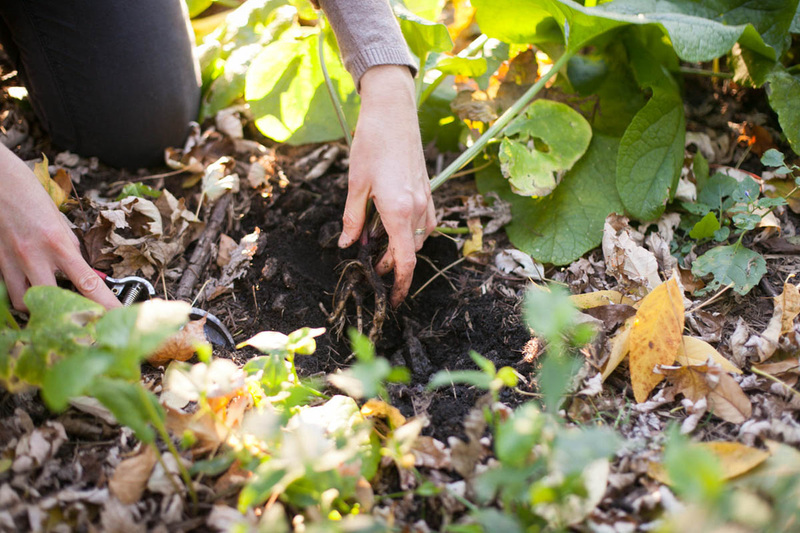 Learn how to care for yourself with herbs in an engaging one-on-one coaching session, including individual recommendations. Please contact Steph to schedule your appointment. A 60-minute follow-up consultation for returning clients to review your progress and update herbs as needed. Includes a custom tea blend, tincture or flower essence. Please contact Steph to schedule your appointment. A 45-minute phone consultation to keep your wellness plan on track. Updates and refills on herbs will be made as needed. Please contact Steph to schedule your appointment. What exactly does an Herbal Wellness Session involve? Each session is unique since it depends upon what you wish to learn, address and discuss at the moment. In our first appointment we will review your past and current health history and focus on areas that are of particular importance to you. Prior to the session I will ask you to fill out a detailed health intake form. During the session I will ask questions and also do a lot of listening. After our appointment, I will follow up via email with an organized herbal plan, including instructions on how to use the herbs I suggest. At any time between sessions you are welcome—and encouraged—to contact me with questions, concerns or insights. Will we talk about food? Will I have to change how I eat? Yes, we will talk about your daily diet. Food is such a big part of healing and feeling good, so we will look at your food choices and habits and see if there is anything that could be improved upon. My perspective is that everyone is unique and likewise, everyone's food needs are different. Overall, I believe whole, unprocessed and traditional foods (i.e., foods that our great-grandparents would have eaten) offer the best nourishment. I will help guide you towards making healthy and practical choices, and provide informative resources and inspiring recipe ideas to get you going in the right direction. Deciding what to eat doesn't have to be hard -- real food is simple and delicious. How long before I see results? Do I need to come back for many sessions? This depends upon what kind of support you are looking for. For long-standing issues you will find it most helpful to have check-in appointments over several months to make sure you are staying on track with your health goals and also so I can adjust your herbal protocol as needed. With some people, immediate effects will be noticed and you may only need to have one consultation, but with others a longer time is required before real and lasting change occurs. To receive the most benefit from our work together we will clarify your wellness goals at the very beginning and go from there. Together we will explore which plant remedies, foods, and lifestyle changes are right for you and your individual needs. Where do I get the teas/tinctures/herbal preparations that you suggest? In many cases I can make you a customized tea blend on the spot for you to take home; in other cases I will deliver or mail you your herbs shortly after the appointment. Otherwise I will tell you where to find a recommended tea or tincture for purchase locally. You are never obligated to get your herbs from me, unless you wish to! 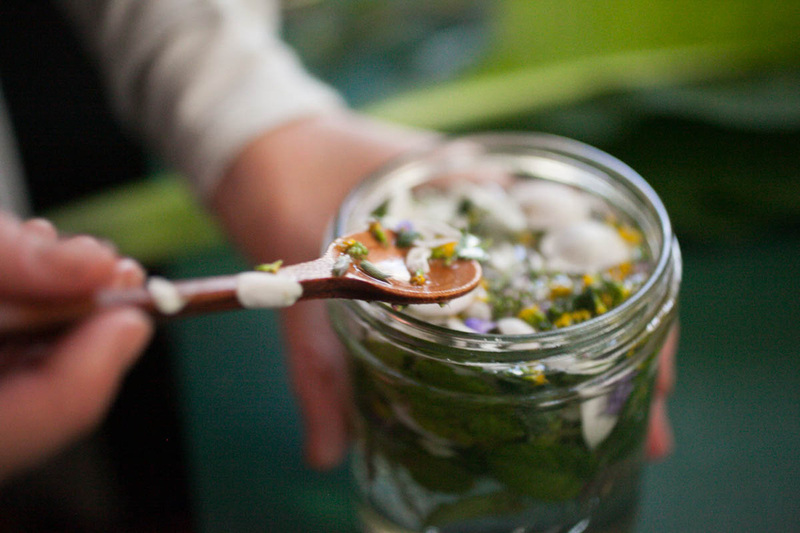 I always encourage my clients to learn how to make their own herbal formulas whenever possible. I meet clients at my home office in Melrose, but I am also available to travel to your home or office if you are based locally. Please note: I do not diagnose or treat disease. If clients seek these services they should see a physician.